BUILT TOUGH TO PROTECT YOUR INVESTMENT! 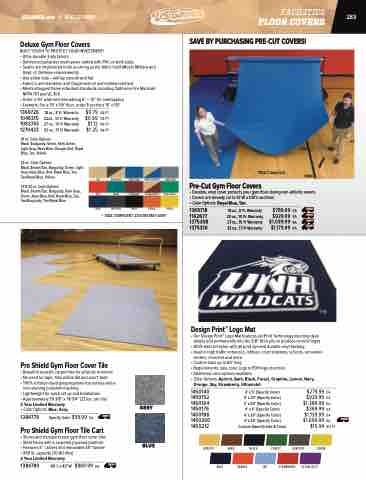 SAVE BY PURCHASING PRE-CUT COVERS! • Color Options: Royal Blue, Tan. • *ADA COMPLIANT. COLORS MAY VARY.